Even if modern video games like The Witcher 3 offer dozens of hours of gameplay and take a sizeable portion of time to complete, other games like Portal can be completed in just a couple of hours, despite offering a pretty great gameplay experience through and through. Because the truth of the matter is that some games are simply not that long, with players being able to play through them in not much more time than it takes to watch the extended edition of a movie, even if they still excel in the quality department. 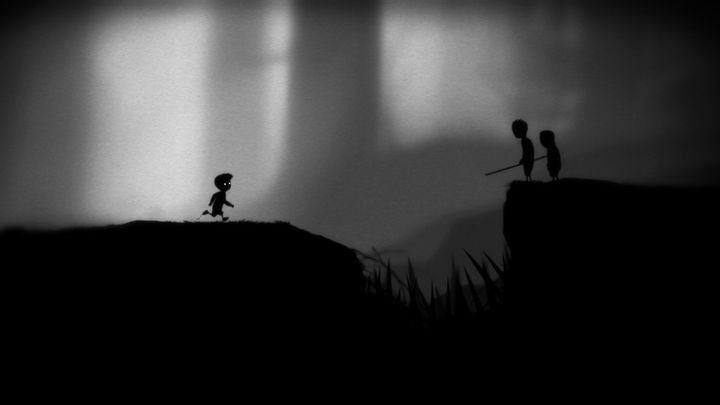 Here follows a list of the top 10 shortest video games made to date. Kane and Lynch 2’s single player campaign wasn’t the longest to date. 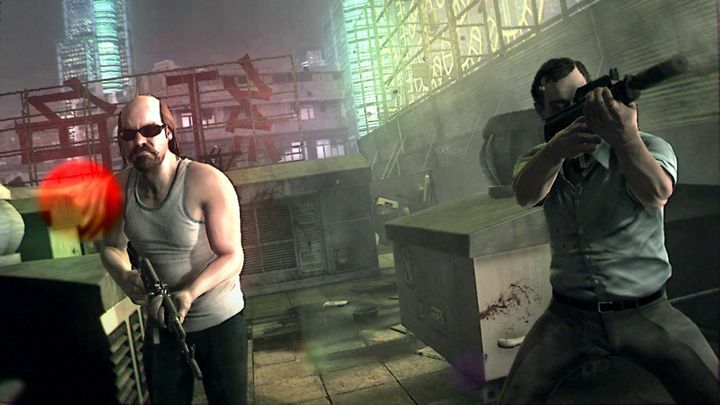 Kane and Lynch 2: Dog Days is a shooter video game set in Shanghai, about a criminal duo who plan to take over the criminal underworld and was a sequel to the earlier Kane and Lynch game released in 2007.